Here is USB Drivers for All MTK Mobile Phone. Here is USB Drivers for All SPD Mobile Phone. 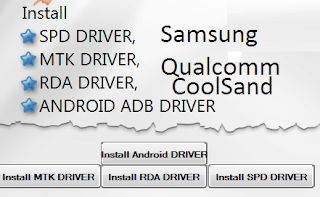 Here is USB Drivers for All Qualcomm Mobile Phone. 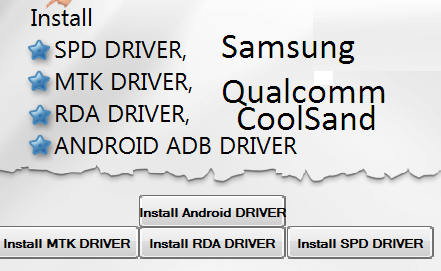 Here is USB Drivers for All Samsung Mobile Phone. Here is USB Drivers for All Coolsand Mobile Phone. Here is USB Drivers for All Nokia Mobile Phone. icloud can be unlocked or not ? Is jailbreaking an iPhone or iPad safe? Solved! These Common iPhone Volume Problems!